Best Turbos? 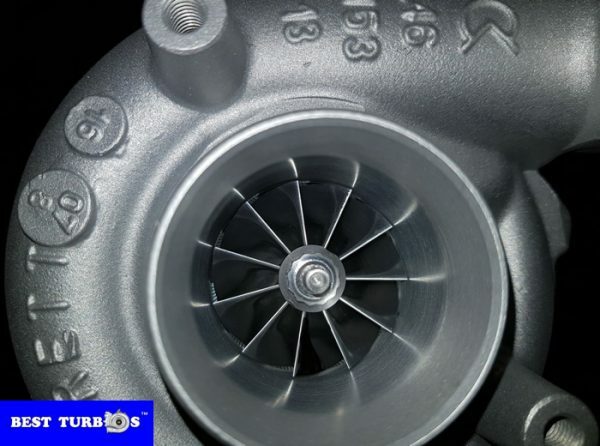 have supplied, reconditioned turbos for the cars or light vans from our turbo centre in Birmingham. Best Turbos? 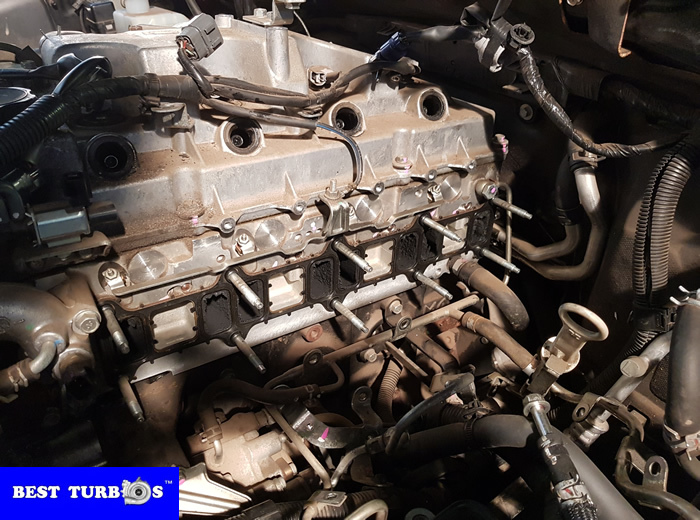 can advise and help you get back on the road asap. Best Turbos? 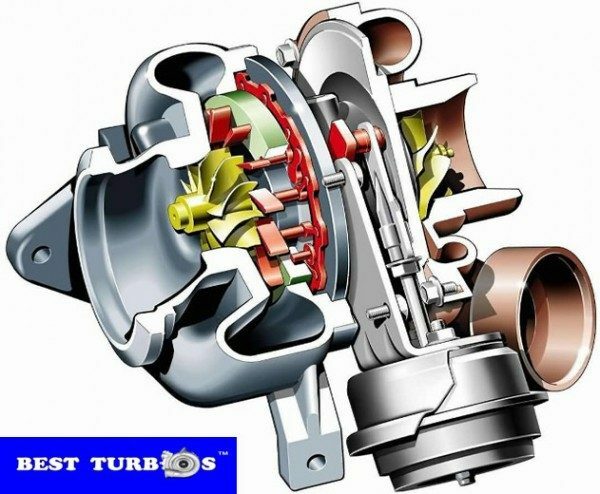 dedicated staff have passion about turbos and is happy to help you get back up and running quickly and affordably. 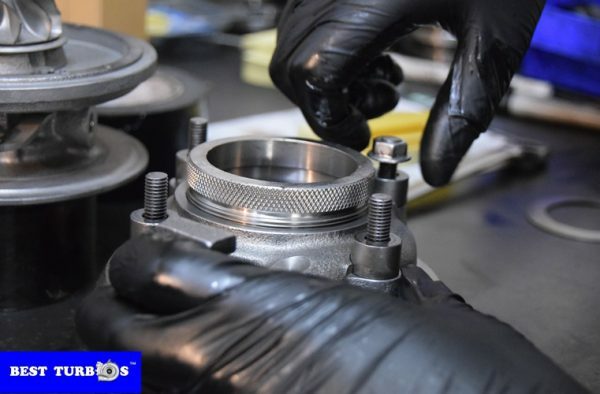 So if you have a problem with your turbo, call the experts today. 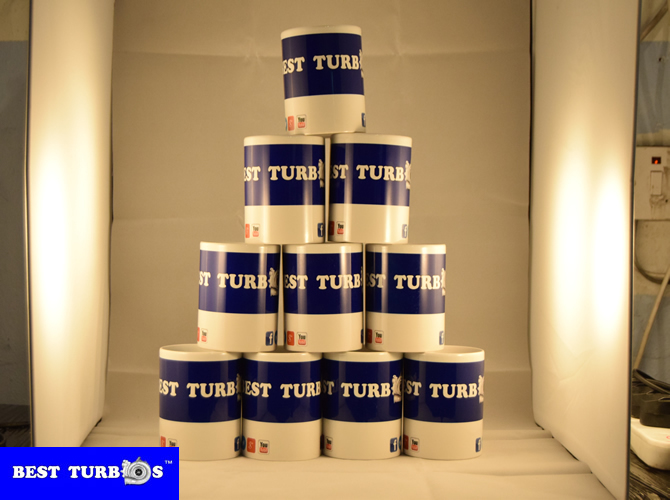 Call the Best Turbos?– Turbo Centre Birmingham, we can help you.